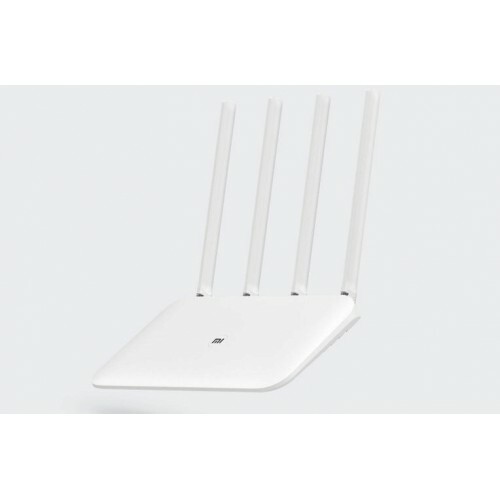 Xiaomi MI 4c Router Transmission Rate 300Mbps With included 4 high gain antennas for strong signal, Support for single-band (2.4GHz) Wi-Fi 802.11 b/g/n along with 3x3 MIMO technology.Intelligent speed limit function for faster performance and network watching function for ensuring network security.Smart management function for remote control. 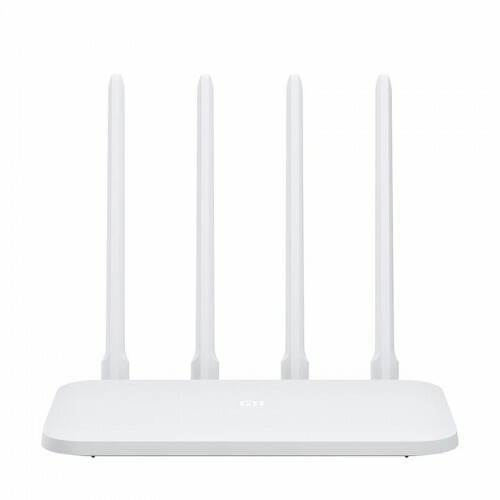 It has also Qualcomm QC8561 processor. It also had 64MB of DDR2 RAM and 16MB of NorFlash storage.